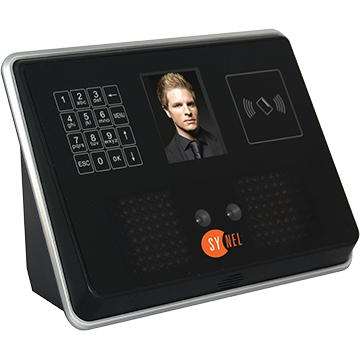 Synel facial recognition system provides a brilliant solution combining attendance and access control. 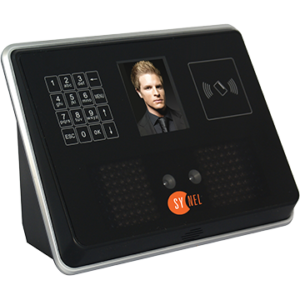 With technology of facial recognition system the SY-Face series from SYNEL it is possible to let the user in a very short authentication, access the door and report attendance entry or exit. The Face templates created by scanning the user face by the terminal infrared sensor and camera, this sensors create 3D user’s facial templates. By a single face recognition the user may get access control for door or gate control and attendance reporting. Face recognition terminals series SY-Face from Synel is a perfect solution for workplaces with clean environment where hygiene and sterilization are of high importance. 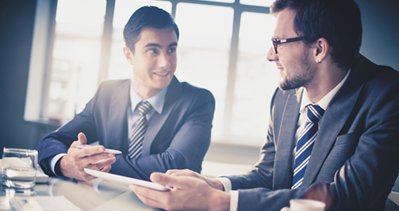 Using SY-Face can verify users for attendance and access control in a second, eliminating the need for any touch screen, card reader, or entering a PIN. Using SY-Face Identification reducing using any kind of badge such as: contactless, magnetic or barcode. The Face recognition terminals will reduce the organization badge cost and will improve the employees attendance reporting that will avoid the possibility of “stealing attendance hours” as it was at the old systems that used badges. For more information about Synel Sy-Face recognition technology Fill in the form on the right or interest in Contact Us.